Had a great time teaching in the Boston community. About 40 attended my brand new intensive called “Level-Up”. I had a blast creating this intensive and look forward to finessing it for other events and communities. The topic is something I hold near & dear to my heart. 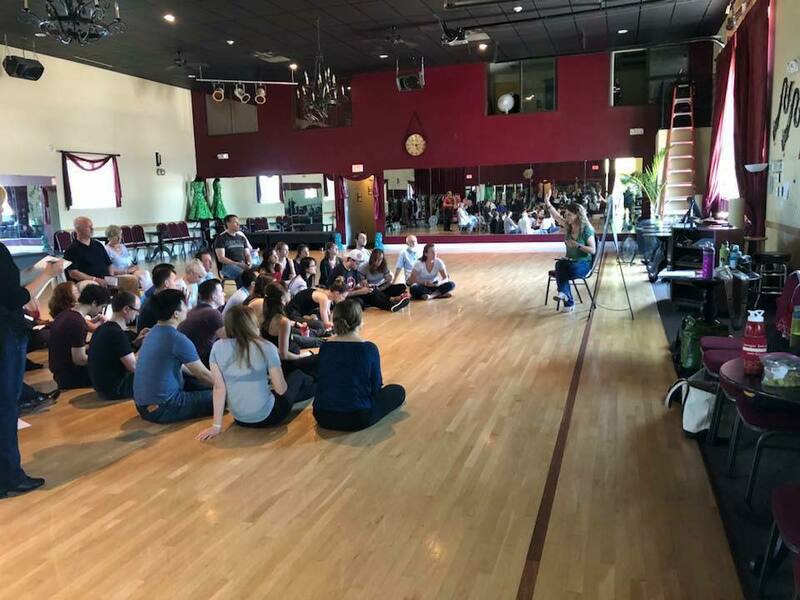 The intensive focuses on personal development as a dancer via practice (structure, content, and effectiveness) paired with the mindset it takes to achieve the next level of breakthrough. After the intensive, we had 2 workshops learning some technique followed by some cool patterns. So grateful to the Boston community, Neal Klein, and especially Joe Mahoney! !